We use your details to send news of concerts, new recordings, books etc. We never share your details with anyone else. 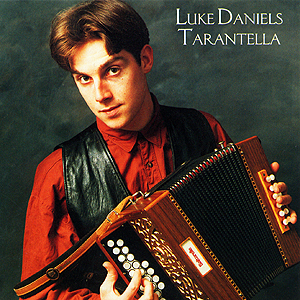 Luke Daniels is an extraordinary composer and virtuoso of the Irish button accordeon (yes that is how they spell it!) He plays everything from Irish reels to Brazilian waltzes, Paganini and Bach. © 2015 Acoustics Records. All Rights Reserved.